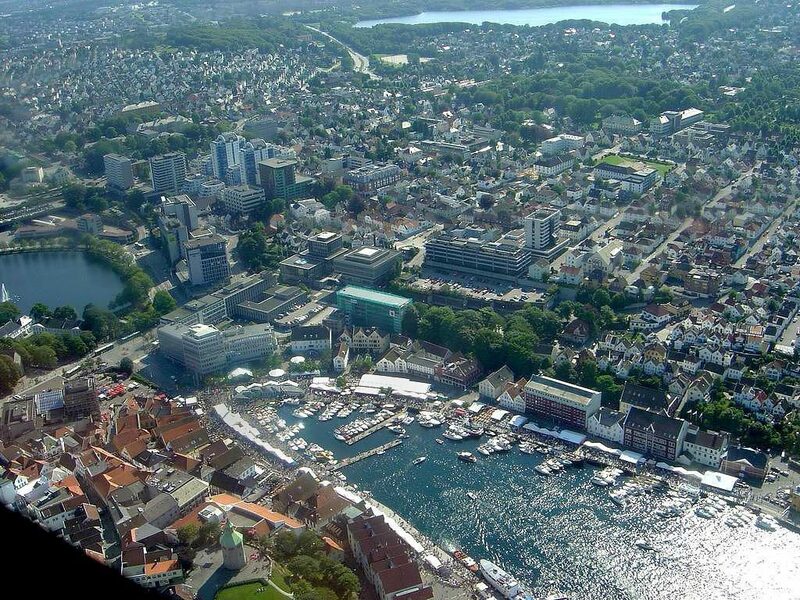 Stavanger counts its official founding year as 1125, the year Stavanger cathedral was completed. Stavanger’s core is to a large degree 18th and 19th century wooden houses that are protected and considered part of the city’s cultural heritage. This has caused the town centre and inner city to retain a small-town character with an unusually high ratio of detached houses, and has contributed significantly to spreading the city’s population growth to outlying parts of Greater Stavanger. 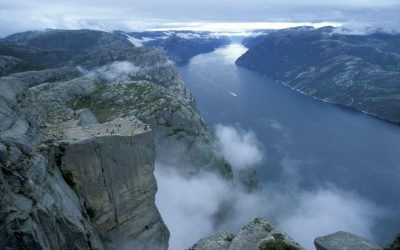 The city’s rapid population growth in the late 1900s was primarily a result of Norway’s booming offshore oil industry. 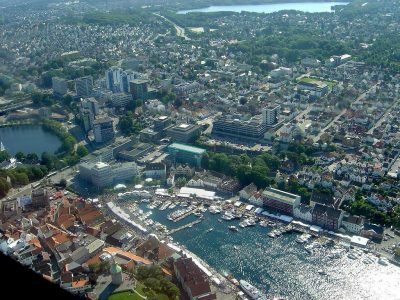 Today the oil industry is a key industry in the Stavanger region and the city is widely referred to as the Oil Capital of Norway. The largest company in the Nordic region, Norwegian energy company Statoil is headquartered in Stavanger. 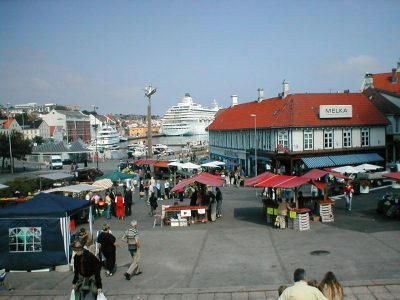 Multiple educational institutions for higher education are located in Stavanger. The largest of these is the University of Stavanger. Domestic and international military installations are located in Stavanger, among these is the North Atlantic Treaty Organisation’s Joint Warfare Center. Other international establishments, and especially local branches of foreign oil and gas companies, contribute further to a significant foreign population in the city.